Why you've chosen your current main spec: Because I've both tanked and healed in the past, and playing ret is fun. Approximately how long you've been using your current main spec: Since start of WoD. Why are you applying to Inpakt? I was told Inpakt is the place to be. What do you think can you bring to the guild? Skill. What do you expect Inpakt to do for you? Allow me to complete some real mythic raiding. What is your biggest strength as a player? Not sure what this means, but if you mean by class it's my utility. Do you know any of Inpakt's current members? Nope. Are there any of Inpakt's current members who can support your application? Nope. Are you willing to re-spec if the guild requires you to? Yeah, would rather not though. Are you okay being placed on standby once in a while when we're over-signed for raids? If a guild on ED ever gets over-signed it's the day I die, but yeah, I wouldn't mind. Please provide logs of your performance from warcraftlogs.com: I use AskMrRobot for logs as it's easier imo. All whilst being the lowest geared in the raid ^^. My UI doesn't change for raids. Sunday: Not mornings, but available past 3pm GMT. Do you own a decent microphone allowing you to communicate effictively on Team Speak 3 when required during raids? Not sure, there's probably one in my laptop, haven't checked. Is your connection reliable during raids and battlegrounds? Yes. (Optional) If known, what speed is your internet connection? 100mb+ but it's Virgin Media so it's more like 30mb+. (Optional) If known, could you please provide details of your computer's CPU speed, RAM, and Graphics Processing Unit? i7-3 something. 8gb RAM. GeForce something. Do you have all of the addons we require you to use? (EPGP; Deadly Boss Mods; Omen Threat Meter) Threat meters are still used? But yeah I can DL them. Officers should be online within a few hours. It looks like a good application to me! Looks like a solid app, the imp figth looks like it should. We are still in the process of Building our myth team and as such we lack healers really badly. We have on the other hand plenty of melee, but also a few ranged, and if we do heroic for the moment there will be no issue taking another melee. 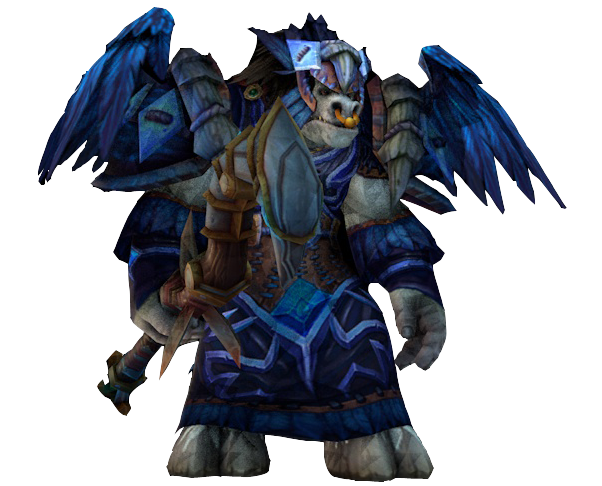 We dont have any ret palas so that would come in handy. For me its a yes, but lets see what the others says. Can I get a yes/no please? I've placements in other guilds and don't want to miss out on them because I'm waiting for a reply from you guys.